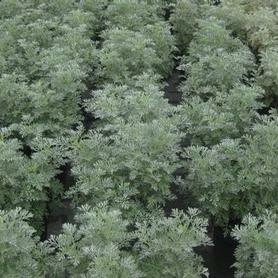 'Silver Mound' Artemisia is one of the most striking examples of silver leaved perennials. 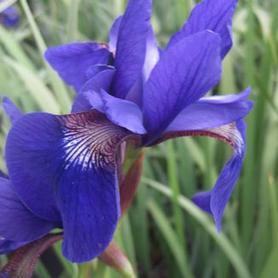 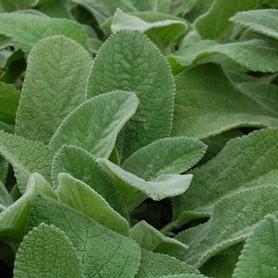 The fine, feathery foliage makes a tight cushiony mound in dry sites, and retains the attractive habit throughout the summer if periodically given a light trim. 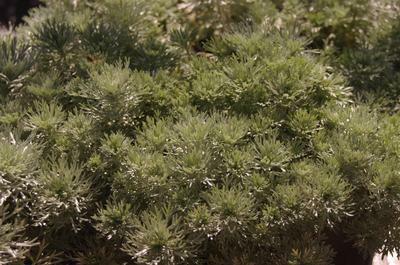 Artemisia 'Silver Mound' does bloom periodically, but the flowers are insignificant and should be removed to maintain the silver cushion look. 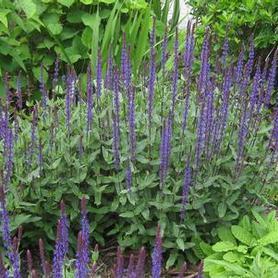 The low compact size of 'Silver Mound' makes it a good candidate for rock gardens and summer containers.